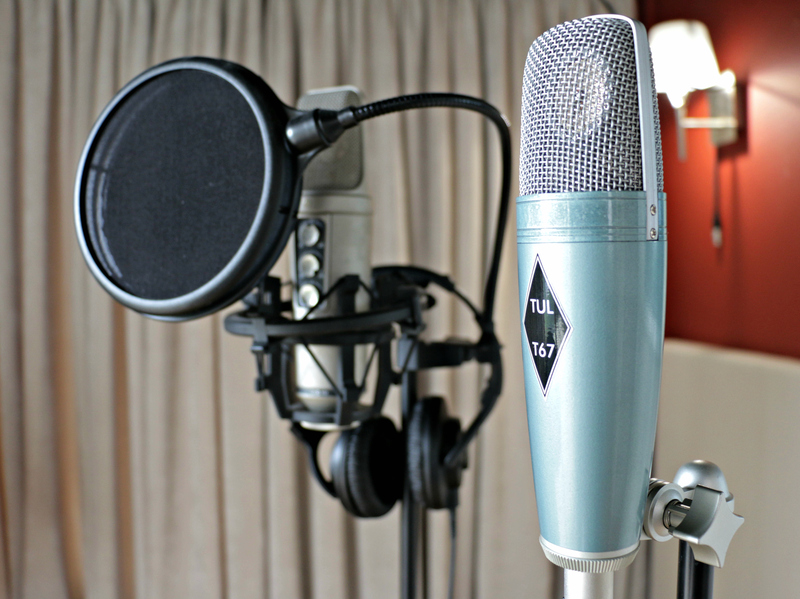 Dubbing, mixing, or re-recording is a post-production process used in filmmaking and video production in which additional or supplementary recordings are “mixed” with original production sound to create the finished soundtrack. This, for example, is the process in which the original actors re-record and synchronise audio segments because the original quality was not good enough for whatever reason. This could also be used to replace rude language or translate everything into a new language. When all the audio files are in place, final mix puts all the different sounds in the right place. This is done by a sound engineer and will then be mastered to a level needed by the client at Cosher Recording Studios, Cape Town.